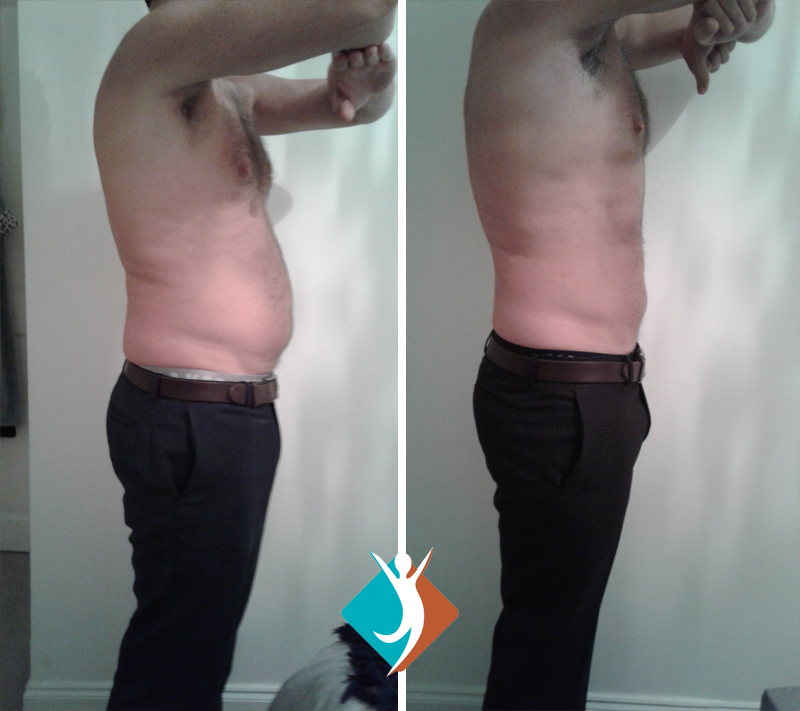 Tummy – The tummy and love handle area is the most popular treatment. 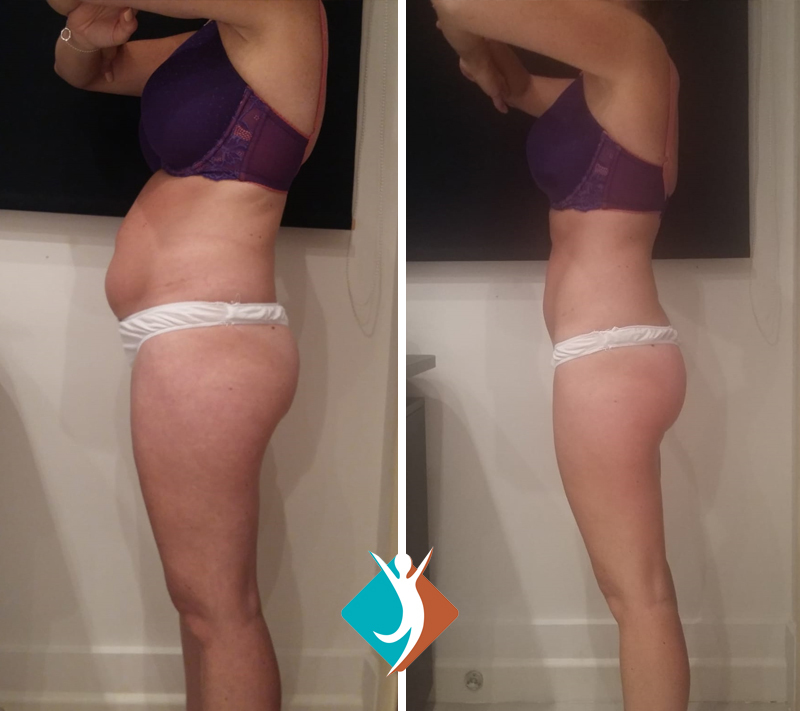 As the area of concern reduces in size the skin is tightened and the muscle stimulation leads to body contouring. This is three concerns addressed in one session! 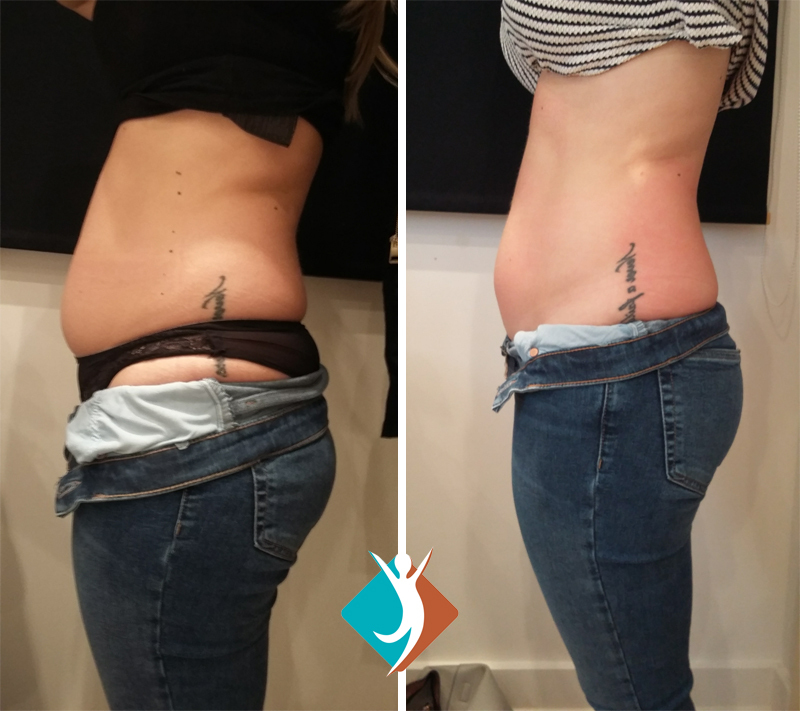 Buttocks – The Brazilian bum lift is fantastic for the summer months and is fast becoming the go to treatment for the swimsuit season. The ‘sausage’ of fat under the bum is reduced and the muscle contractions lift the buttocks leading to firm buttocks.